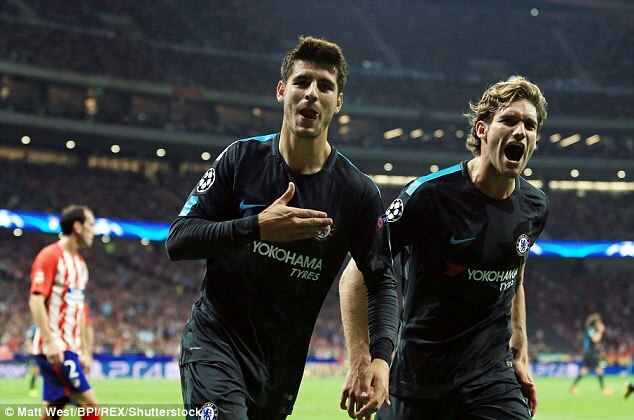 Atletico Madrid manager Diego Simeone has declared that English clubs are a force once more in the Champions League, and described Chelsea as most intense opposition he has known. 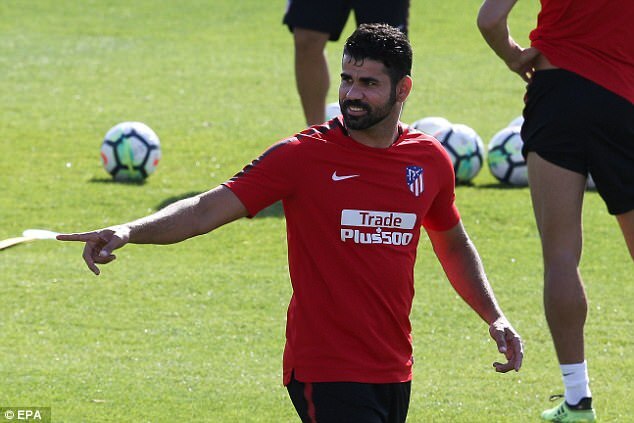 The Argentine coach also admitted that he feels Diego Costa was a bargain this summer – the only player of his level that Atletico would have been able to afford. 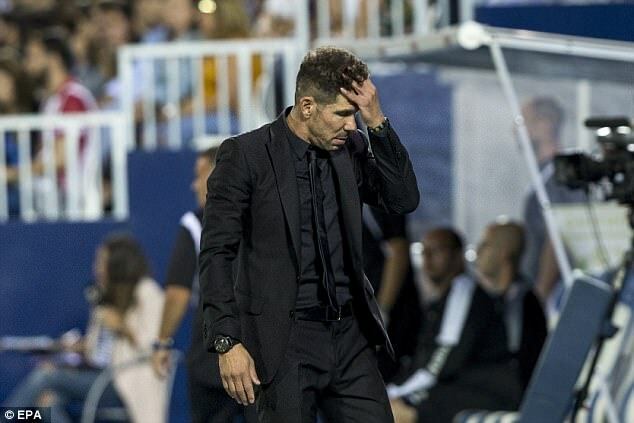 In an interview with Spanish radio Cadena Ser Simeone was asked if the Champions League was more difficult for his team this season after reaching the final twice in the last four years. 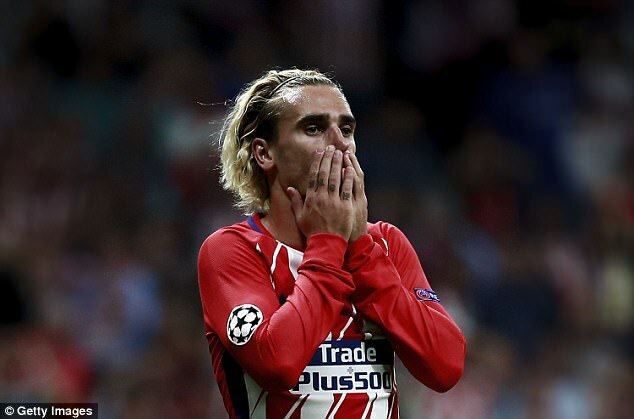 Simeone took Griezmann off at the weekend as Atletico failed to beat Madrid minnows Leganes. The French forward’s form has dipped since his dalliance with Manchester United in the summer. Simeone also revealed in the interview that the signing Costa of was made possible by the player’s fall-out with Conte keeping his price down. Asked if Costa is the ideal forward for Atletico, Simeone added: ‘Of the players of his level he is the one for us. Another one of that level or better and we would not be able to afford.